my homemade Jason Voorhees costume. . HD Wallpaper and background images in the हैलोवीन club tagged: photo. 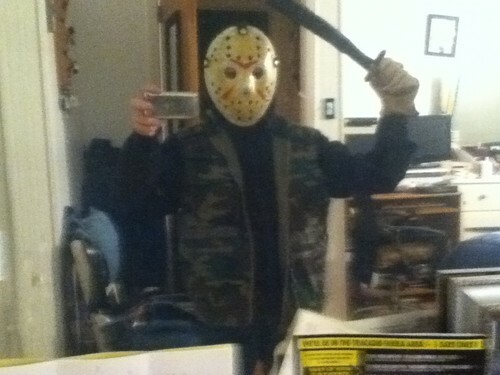 killer costume ! KILLER..get it?